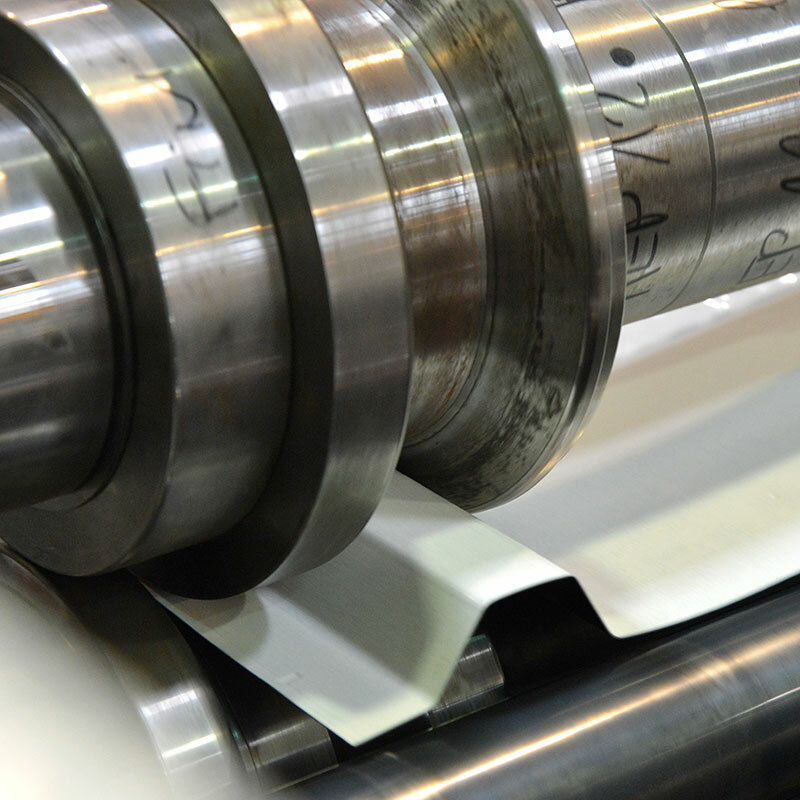 Roll forming is a continuous cold rolling process in which sheet or coiled flat metal is passed through a set of rollers. 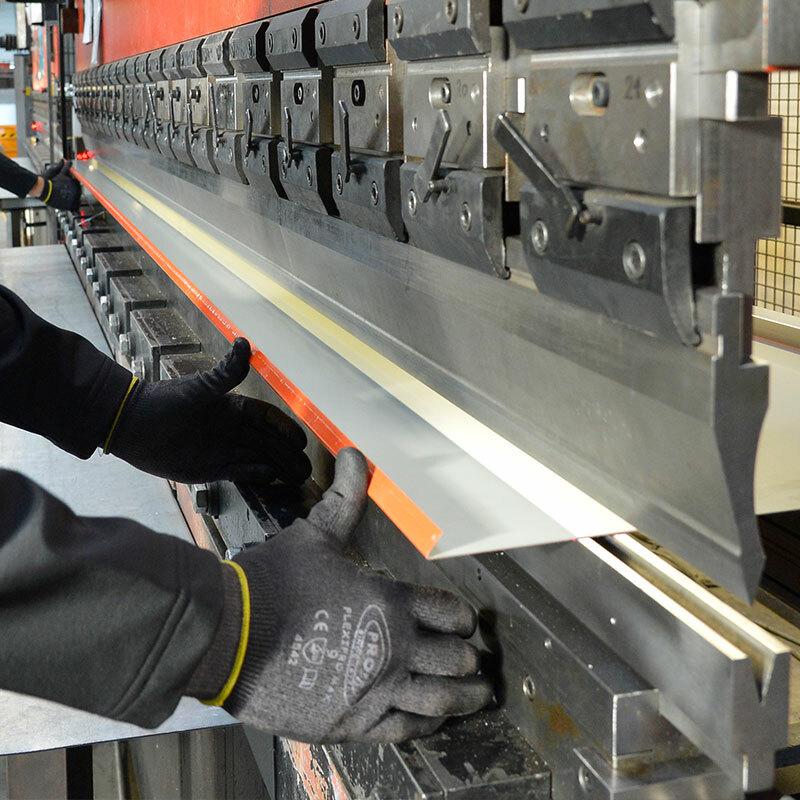 The metal is fed through a series of hardened steel rollers. Each set of rollers (called a roll-forming head) gradually shapes the metal. The set of roll forming heads constitute the roll forming machine and make it possible to obtain the desired shape. Stamping is a manufacturing process that uses dies to transform flat metal sheets into shapes or to press a raised shape onto sheet metal. Stamping requires the use of a press and specific tools for each shape. The nozzles need to be very carefully examined to preserve the integrity of the coatings (galvanised and painted) which ensures the durability of the finished products. The metal work piece is wedged between a punch and die. The descent of the punch into the die cuts and/or bends the material like a pair of scissors would do. 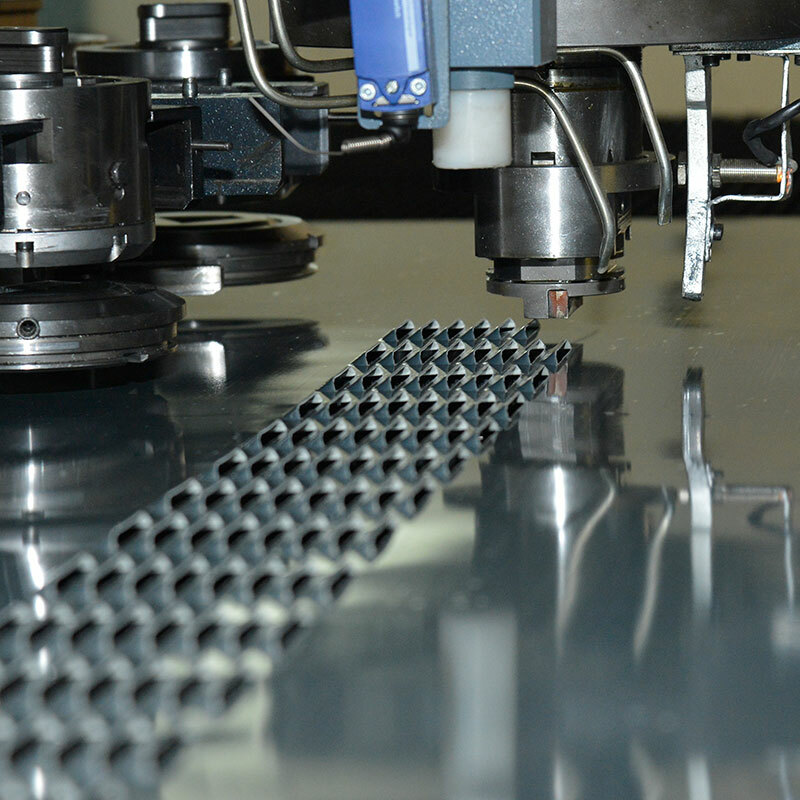 In principle, there is not limit to punching - only the power of the machine limits the thickness of the materials used and cut-out form. This process is very precise. Bending is a technique that involves bending the material along a straight line using a V-shaped die and punching knife. The company is open because we want everyone at Bacacier to be reachable. A breakthrough in the traditionally impenetrable world of industrial manufacturers. From our website www.bacacier.com, we have indicated the access routes under the "contact" section. 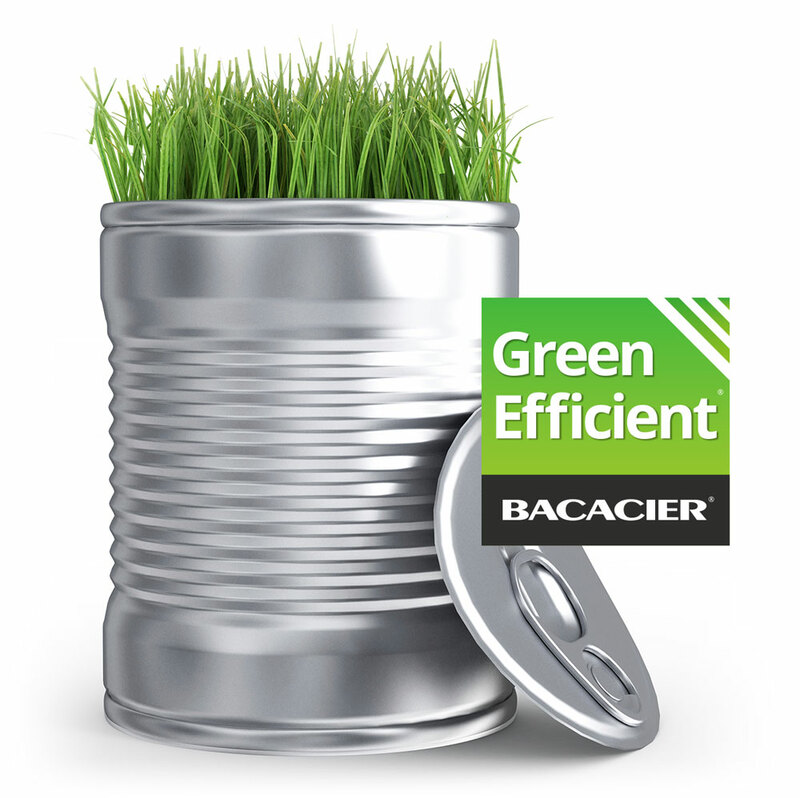 You are free to ask any question using the address open@bacacier.com, with a guaranteed response within 48 hours. 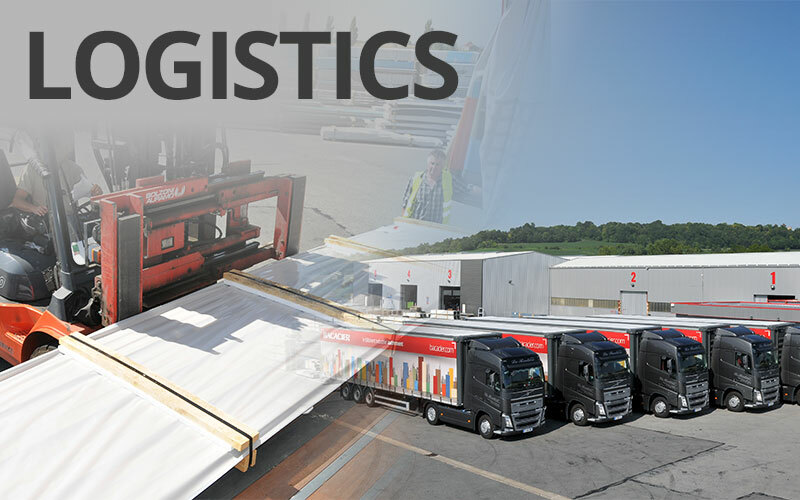 You can also find or contact your nearest sales representative by telephone or email. 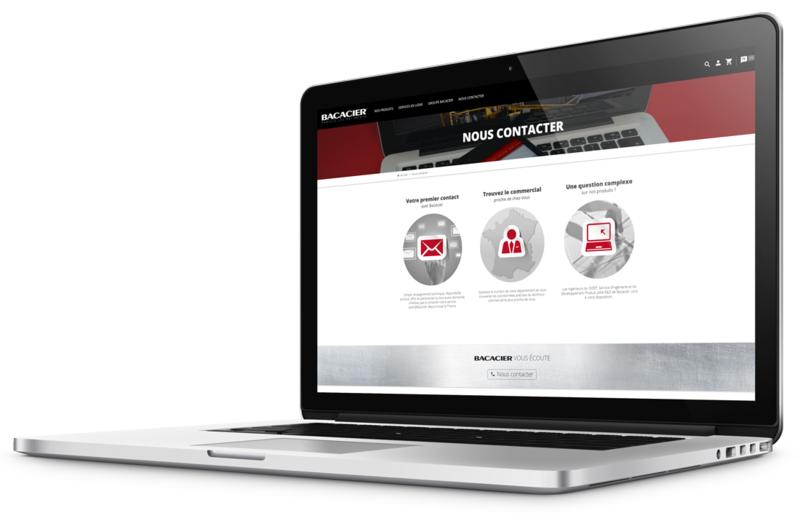 Lastly, Bacacier's engineers and R&D department can be contacted directly for any technical question you may have. 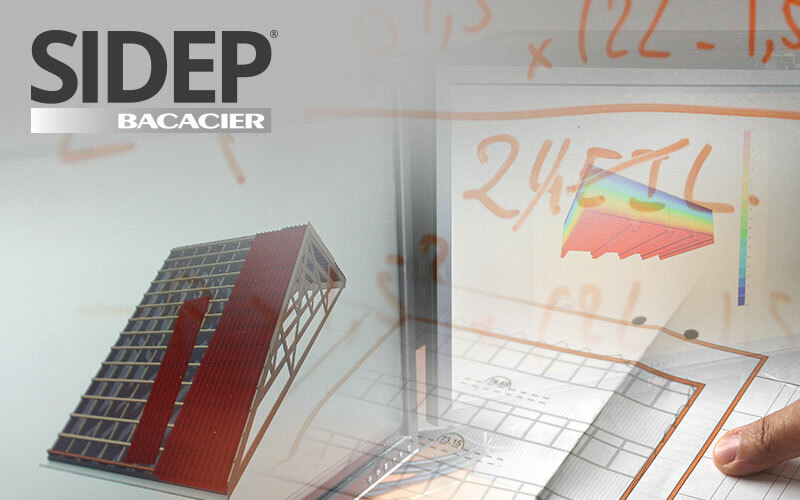 The “Service d’Ingénierie et de Développement Produit (SIDEP)” or in English “Product Development and Engineering Department (PDED)“ is Bacacier’s R&D centre. It has unique expertise in metal cladding. The PDED will answer all your steel-related problems and is committed to Bacacier's "open" approach: service and accessibility. In addition to product innovation and improvement, The PDED also develops online tools and software to make your everyday work easier. 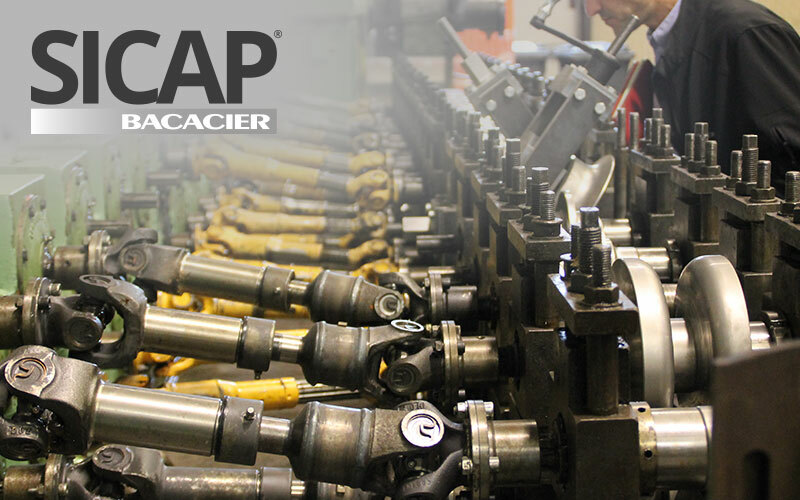 The engineering and product design and improvement department (EPDID) designs and develops industrial tools for the Bacacier Group. This ensures full autonomy and control of the entire production chain. The EPDID is also involved in the product design and improvement process between PDED engineers and marketing. 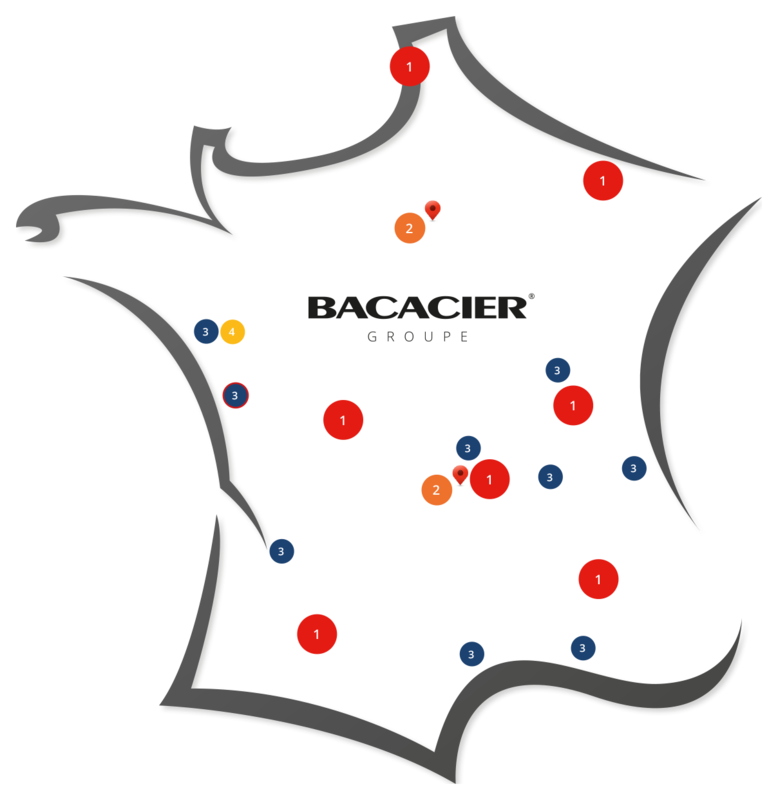 With numerous factories and sites in France, Bacacier provides a regional network and a local service. In 30 years, the energy required to manufacture steel and the associated CO2 emissions have been halved. 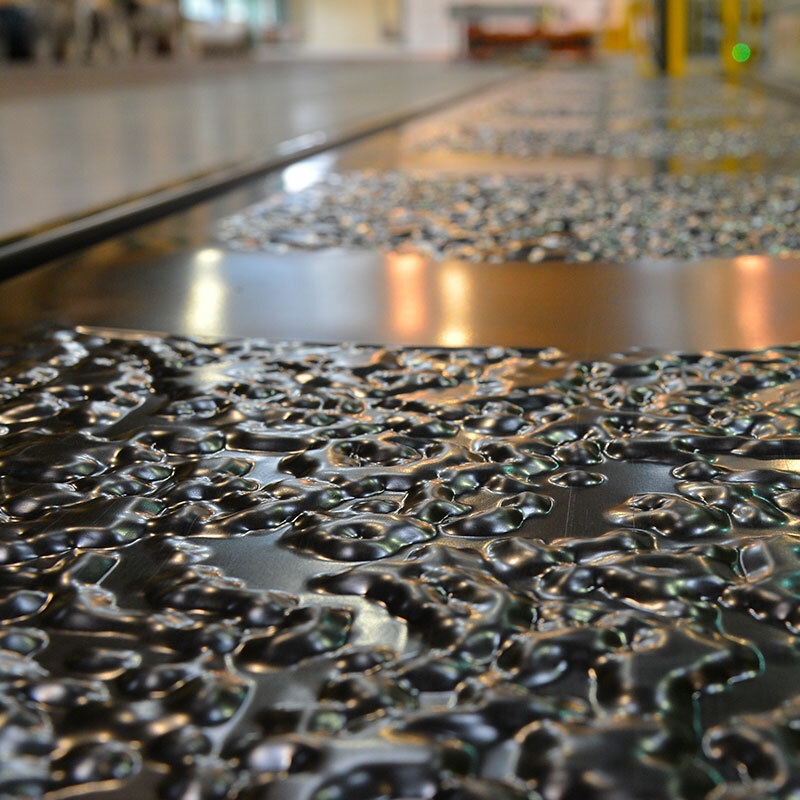 Steel is 100% recyclable and can be recycled an infinite amount of timestimes without changing its qualities: it is the most recycled material in the world. Steel facilitates the implementation of external insulation solutions, offering substantial energy savings. Indeed, the life cycle assessment of a steel building shows a saving of almost 40% in water consumption in the construction phase, in comparison with a concrete building. The construction of a steel building halves the usual number of comings and goings of trucks on the site, and generates half as much inert waste. Throughout its lifetime, steel thus contributes to generating energy savings, easy maintenance, scalability and end of life recycling. such as Z Thermique, allowing for a thinner cladding insulation whilst maintaining the same thermal performance.